To judge the state of the UK housing market it may be best to look beneath your feet. Carpet and floor fitters say that a buoyant market means more trade and, after a post-recession slump, things have started to pick up. They say that movers are spending more money on instant refurbishments and stayers are trading up on the quality of their carpets. 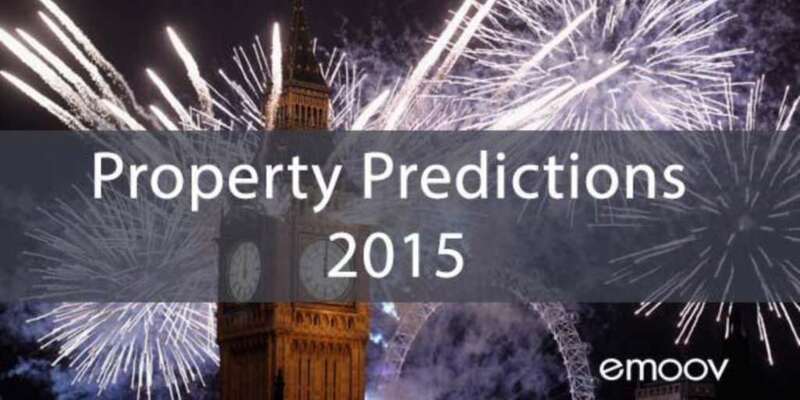 So, does this experience match price predictions for the UK housing market in the coming year? Not quite. Analysts are suggesting slower growth in 2015 than was the case in the year just gone. Somewhat rarely, there is near consensus among them on what that growth in property prices will be - about 4%. The UK housing market saw a spring and summer boom in 2014, particularly in London and the South of England, before activity dropped away a little towards the end of the year. Recently published figures from the Nationwide Building Society - the first to record the annual change over the whole of 2014 - suggest that UK house prices rose 7.2% during the year. This is based on the Nationwide`s own lending data and masks some significant regional differences. For example, prices in London rose by 17.8% over the course of the year, according to the lender, compared with 1.4% in Wales. 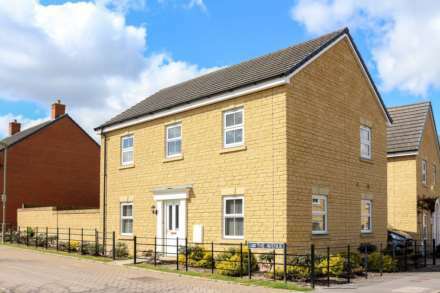 Another survey, by rival lender the Halifax, says that prices rose by 8.5% over the year, although its official house price index data has not yet been published. The rise in prices and activity is reflected in the number of people buying carpets. Wilf Walsh, chief executive of Carpetright, says that the outlook is "mixed", but there are signals of pent-up demand being released. As may be expected, these home improvements are lagging slightly behind transaction levels in the housing market, with buyers perhaps waiting a few months in their new home before spending more on laying new carpets. House sales were consistently above 100,000 a month in 2014, according to seasonally adjusted figures from HM Revenue and Customs (HMRC). It is the first time this has been the case since 2007. Activity levels are unlikely to change very much in 2015 compared with last year, according to Ray Boulger, from mortgage brokers John Charcol. His house price prediction for 2014 looks to be among the most accurate, and in 2015 he has suggested - like many others - that UK house prices will grow by 4% on average. He says that the general election is likely to dampen activity in the housing market until the result is known, but that recent changes to stamp duty will have little effect. He also says he will not be surprised if the Bank rate - a key factor in determining the level of mortgage interest rates - could end the year at the current, record low level of 0.5%. Estate agent and housing expert Henry Pryor admits that he underestimated the effect of government stimulus measures on the housing market and prices in 2014. He too predicts a 4% rise in prices in 2015. The lid could be kept on prices, he says, owing to some "nervousness" among potential high-value property buyers, especially in London. Miles Shipside, director of Internet property portal Rightmove, says that this will lead to prices picking up further out from London in the South East of England as families look for more affordable homes within commuting distance of the city.